Dolphins are highly intelligent and social mammals and, because of that fact, have frequent encounters with humans, both in the wild and in captivity. Humans have a dramatic impact on dolphin habitat and population, making the subject of dolphins an excellent topic for a school science project. Although dolphins cannot be experimented on directly, there are a number of observation and research projects that are sure to earn you a top grade on your science project. Research statistics about the fishing industry. Explain what bycatch, or the accidental catching of dolphins in fishing nets, is and the effects that it has on dolphin populations. Research bycatch laws in different countries and which countries have the highest rate of bycatch. List your research clearly on your project board, along with ways you think bycatch can be further reduced. Observe dolphin activity through research, documentaries and even at aquariums that have dolphins. Explain what social behaviors are most common to dolphins, and under what circumstances they are most likely to display those behaviors. Study the language of clicks and whistles that dolphins use and how they employ it to interact with each other. Talk about what effect human presence has on dolphin social activity. List your observations and conclusions. Observe captive dolphins at an entertainment park or an aquarium, or by watching documentaries about entertainment parks or aquariums. Talk about the differences in behavior between captive dolphins and wild dolphins. Discuss the effect that captivity has on the well-being of dolphins. Present a conclusion as to whether or not you think that keeping dolphins captive is a good idea or a bad idea, and why. Research species of dolphins that are at risk of becoming endangered. Discuss how humans impact dolphins and their habitats. Talk about subjects such as bycatch and the traditional dolphin slaughter in Japan. List ways that you believe endangered species of dolphins can be preserved and how species of dolphins that are not endangered can remain off the endangered species list. 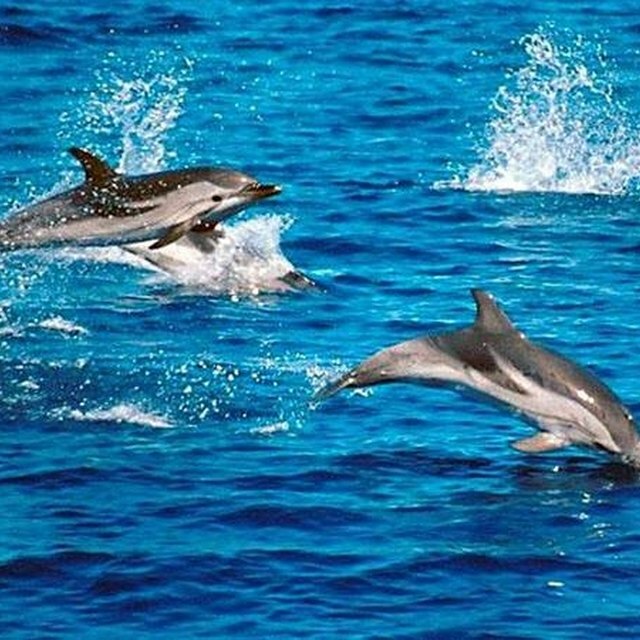 Include statistics on human, environmental and natural impacts on dolphin populations. Create a two-dimensional cardboard model of a dolphin, either life-size or to scale, or create a three-dimensional model out of plastic, paper mache or other art supplies. Draw the biology of the dolphin on the cardboard, including organs, muscles, skeletal system and outer appendages. 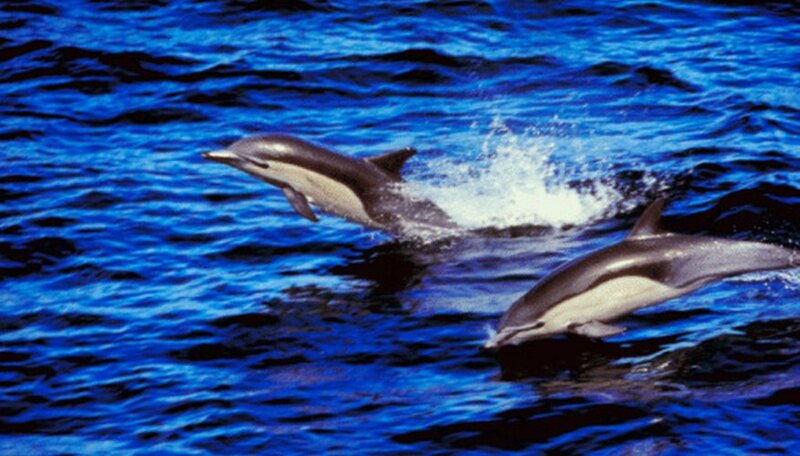 Research facts about dolphins, their habitat, their food sources and their physiology. Display a project board detailing your research alongside your model dolphin. Wood, Cristel. "Dolphin Science Projects." Sciencing, https://sciencing.com/dolphin-science-projects-12747660.html. Accessed 24 April 2019.